Have you heard of ‘energy poverty’? No? Well neither had I until a week or so ago when I heard about the work of newly-formed ‘The Light Foundation’. Energy poverty is the lack of access to clean, safe and affordable energy. It forces many of the world’s poorest people to rely on expensive and dangerous fuels such as kerosene, which negatively affect health, safety and educational opportunities. Without access to the energy grid, kerosene is causing respiratory disease that is killing more people in the world than AIDS/HIV and malaria combined. The Light Foundation’s mission is ‘ to tackle energy poverty by improving the quality of education, health, economic status and safety for all people in the developing world by supporting and implementing long term, sustainable energy solutions.’ At the moment they are working with UNHCR on projects in Chad and Ethiopia. Helping bring safe light and power to some of the more than 1 billion who are without it is obviously big task, so one of the first steps for the foundation, which launched only this year, is to raise awareness, and funds. 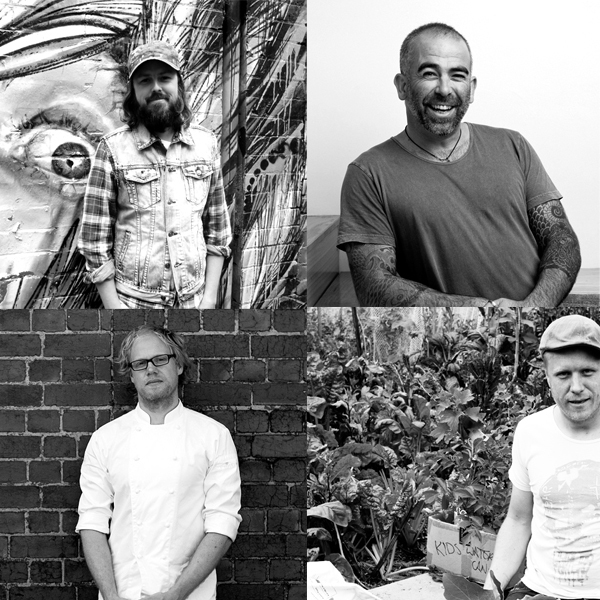 I’ll be attending the foundation’s first annual ‘Dinner in the Dark’ event this coming Tuesday at Raw Materials Studio in Melbourne* — and you can too. 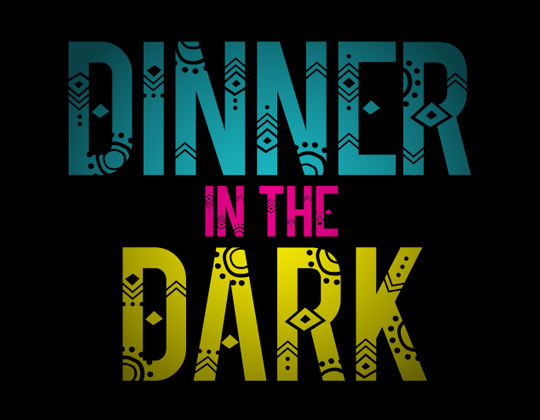 While food will be far from the basics (prepared by the likes of Jason Jones of Mamasita and B’Stilla, Jesse Gerner of Anada & Bomba, Aaron Turner of Loam, and award-winning pastry chef Pierre Roelofs), diners will experience dining in the dark. It is a great opportunity to learn about, and get your wallet out for, an issue that impacts on the lives of so many, but is rarely in the headlines. Clockwise from top left: Aaron Turner, Jason Jones, Jesse Gerner, Pierre Roelofs. You can read more about the Dinner in the Dark at the event website, as well as learn more more about The Light Foundation at their website. *If you live nearer to Noosa, there will be a Dinner in the Dark event held there on the same night — details on the website. There’s a wonderful project called the Gravity Light, that powers a low watt lamp by lifting a sack of potatoes for example. Groovy stuff. Oh thanks — I’ll have to check it out!